HTC is willing to talk directly to Apple about disputes between them. Winston Yung, CFO of the Taiwanese manufacturer told Bloomberg that the two companies "have to sit around a table and sort it out. We are open to discussion". The two companies have each scored a point against each other in recent weeks. Mid-July Apple has won a major race before the International Trade Commission (ITC) regarding two patents. A preliminary analysis still to be confirmed by the international body, but can interfere with device manufacturers Android. A few days earlier, is that Apple had lost, again before the ITC, in front of S3 Graphics, a maker of graphics processing units. Again a confirmation (or not) of the violation of intellectual property should be given in November by the ITC. Except that in the meantime, HTC has appeared in the folder by its acquisition of S3 ... "We are open to all sorts of solutions, since the solution and the conditions are just and reasonable," said the head of HTC "In public and private we have had discussions with Apple, even before these early findings”. Winston Yung, however, suggests that there has been no further meeting this month in the wake of these developments. 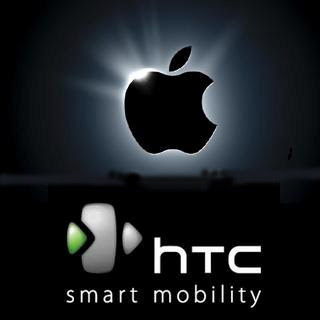 HTC, July 16, announced his intention to appeal the first decision of the ITC. Apple is in talks with record labels to allow unlimited download content already purchased from the iTunes Store. Following the Financial Times in late February, Bloomberg has obtained, from three sources, similar indications on the evolution considered. 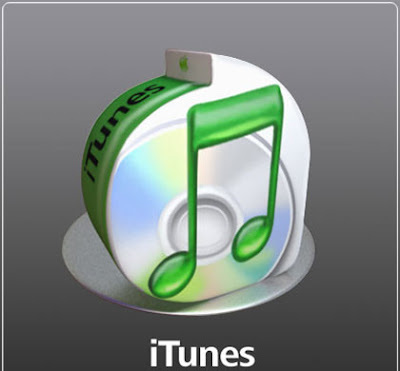 The idea is that a client can access at any time for songs purchased on iTunes. Whether for listening on the move on their iPhone or iPad or to recover from a hard disk crash or handling unhappy. In the latter case, the rule that prevails today is ... it is better to regularly back up their iTunes content. Videos, music or games iPod (excluding iPod touch) can be purchased in fact downloaded only once. If you lose, it's for your apple. The free re-downloading is only available for applications iOS and electronic books. Apple is in talks with major record labels to reconsider this rule and relax. According to two Bloomberg contacts, an agreement could be announced in mid-year. It appears on the face of such repeated and consistent rumors that we are heading towards a less iTunes competitor that would arise in Spotify or Pandora (unlimited streaming access to the catalog) and to a strengthening of the download model, where the streaming might possibly be proposed only for tracks already purchased. A shared commitment to equality by Apple and record companies wrote Bloomberg. In addition, Bloomberg also mentioned a shift from the MobileMe offering free and store much more content.